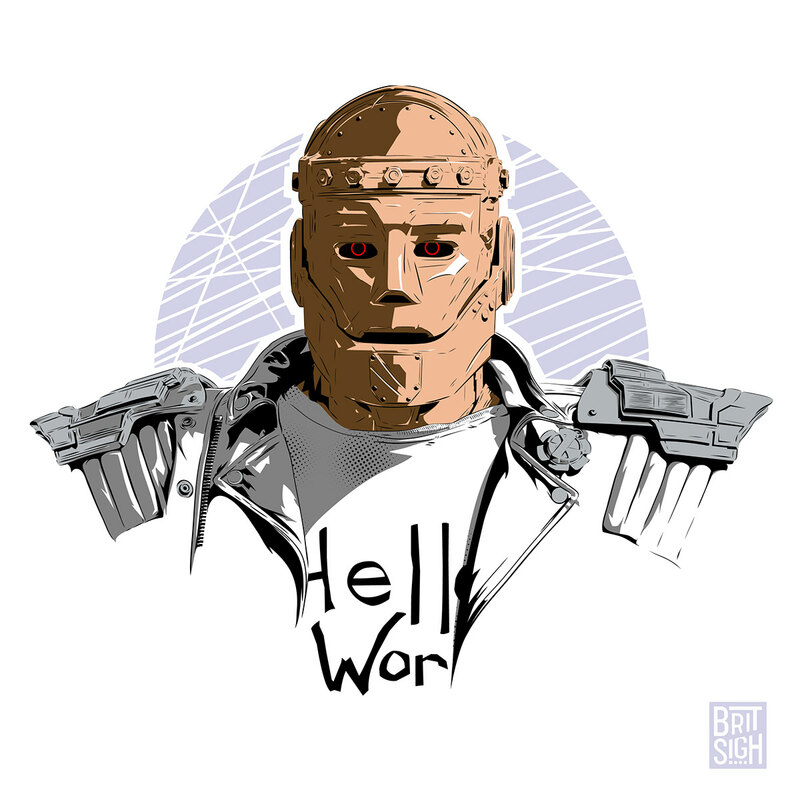 Illustration of Cliff Steele, aka Robotman from the new Doom Patrol tv show from DC. Drawn in Adobe Draw with an Apple Pencil on the IPad Pro 12.9. Robotman from DC’s Doom Patrol.